Through the IDEAL LIFE web based application, information can tracked, trended and analyzed to better assist in long term health management. 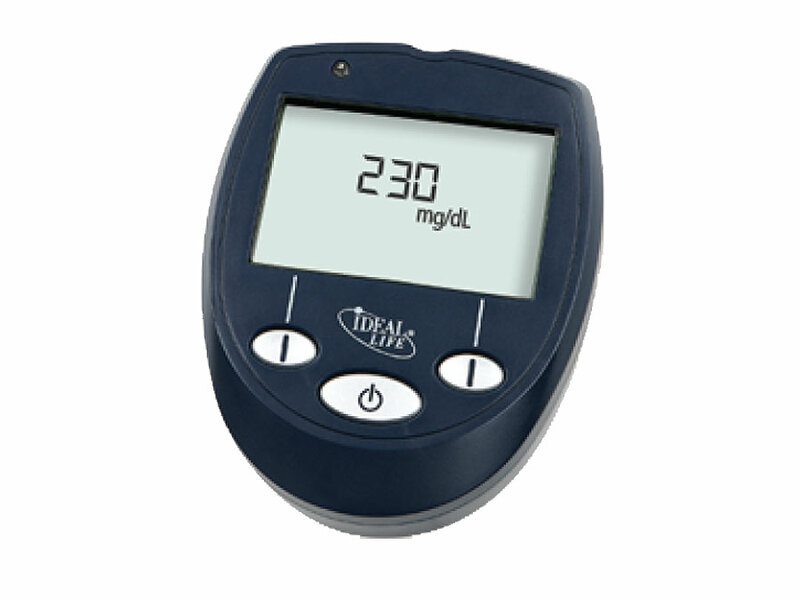 The IDEAL LIFE SpO2 Manager™ allows for convenient measuring of a user’s oxygen saturation and heart rate. 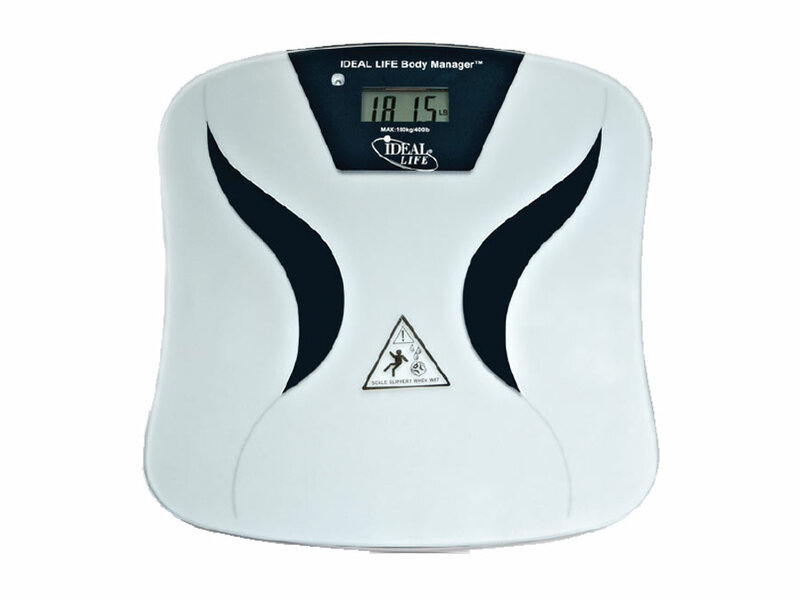 The elegant, compact and small design makes it easy to carry and store. 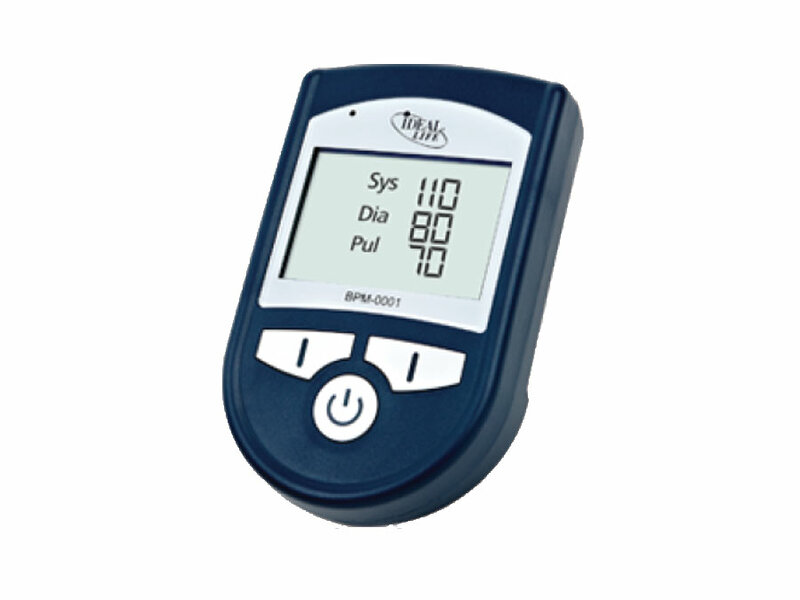 This innovative device autom atically and wirelessly communicates readings to a personal computer without the need for cumbersome wires or manual data entry. 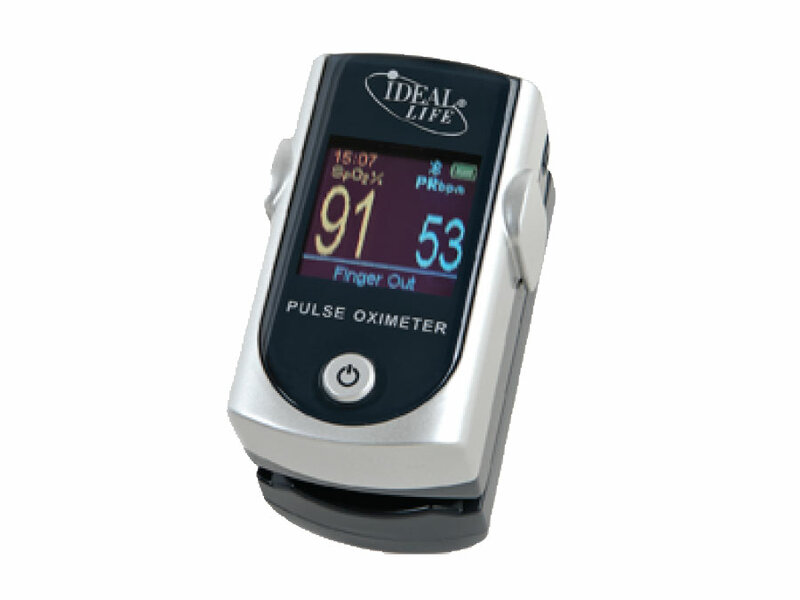 The fingertip pulse oximeter from aIDEAL LIFE ensures convenient and timely communication between users and their healthcare team.